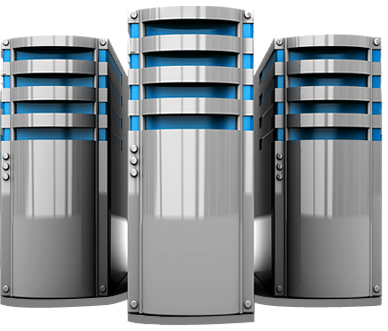 Based in las vegas, servers world provide web hosting with 49 dedicated servers location. All location based dedicate servers have Automatic reboot, Hardware Watch, rDNS modification. Dedicated server hosting is the most potential and traditional web hosting process, where a single server or computer in the network is dedicatedly remains reserved for serving an individual client. A dedicated server is normally rented out by a web host to a client on either monthly subscription plan or annual subscription plan. This hosting solution suits the best with business with higher web traffic since it offers a bunch of benefits like flexibility, reliability, scalability and customization. Servers world provides vps hosting solutions with virtual private network. Virtual servers with VMware Virtualization and many other features including vmm and hypervisor. A virtual private server is a virtual system based on computer architecture to provide features and functionality of a physical server that allows the clients to configure operating systems and software installations in a customized way. To be technically specific, a hypervisor runs on a physical server in an attempt to share resources and to manage multiple isolated environments on the same machine. The clients are allowed to install or reinstall the operating system and to boot or reboot the allocated servers independently. Private cloud hosting service is entirely different from other traditional web hosting procedures. In private cloud hosting, storage of date is not restricted to a single server option. It can spread across numerous web servers. This multiplicity protects the customers from business interruption through system failures, because failure in one server usually prompt another server to continue making cascading effect of this same service in an automated mode. We have personal, professional and enterprise varieties of private clouds with varied facilities, out of which the user can choose the one which satisfies his business requirements. Servers World provides data centres with great physical space, bandwidth, cooling, power supply, security and other relevant IT infrastructure. This saves our clients costs on IT resources as they only own the servers and network equipment. Our services are secured to prevent any natural or man- made calamity. Our colocation is backed by N+1 redundancy, neutrality of carrier and best security protocols. We are the best partner for businesses which are looking to co-locate their data centres. Serving for the customers is our top priority. Be it software issues, upgradation difficulties or operating system related issues, we do have dedicated support of technically skilled consultants to help you with all kinds of solutions for 24*7(for both Windows and Linux platforms). We have the most superior quality network availability. Starting from communication to hardware framework, we are well-connected through wholesome networking architecture supported with sophisticated equipment, load balancers, faster technologies and skilled human resource to fulfil your business objective. We guarantee you for no data loss. We take precaution so that our data replication technologies coupled with business interruption protection strategies take care of your business data so that your data does not stand any chance to get lost. We help you to provide the fastest server deployment. With highest bandwidth, greatest performance tweaking and round-the- clock monitoring, we ensure to deploy cutting-edge servers for your uninterrupted business. We assure you to provide failover resistant networks and clouds with proven track-record of high network uptime. Out Tier-III data centre architecture helps to accelerate your business performance. We have distributed denial of service attack shield to protect your business from vulnerabilities of getting attacked by malwares. Your network will remain completely secure if you host it with our servers. What More We Offer ! 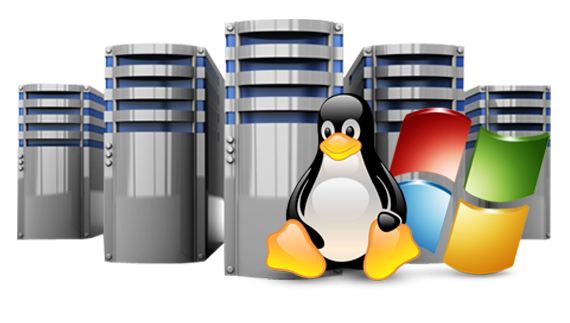 Servers World provides dedicated servers in both linux and windows web hosting packages. 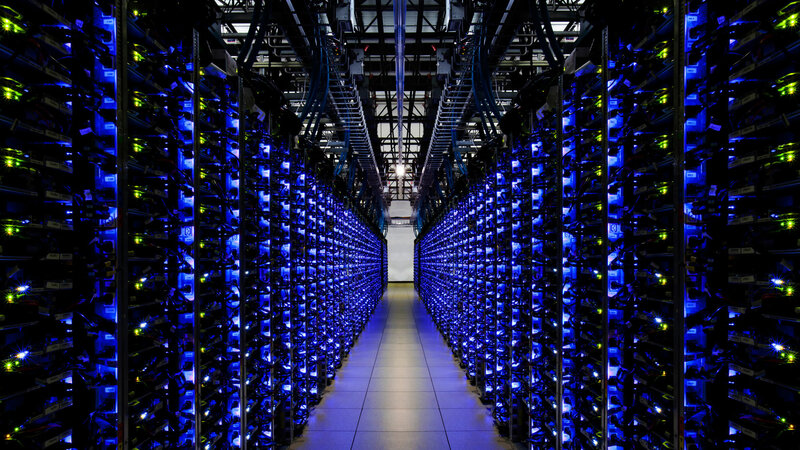 We have dedicated servers in over 49 locations world-wide. With 99.9% uptime, these dedicated servers are suitable to both small and big project requirements with total customization and technical support. A dedicated server is the most important requirement for any web hosting business. It includes web server coupled with relevant softwares, internet connection all housed in web hosting company's premises. A website is vulnerable to more than hundred million hits per day that generate considerable amount of web-traffic. A dedicated server can be configured at ease which can be operated remotely by the client company. The usage of dedicated server on web-hosting company's premises can save the costs of buying router, hassles of managing internet connection, security and network administration. A service dedicated server denotes that the primary resources for the entire server are devoted to a single service. Likely candidates for dedicated servers in a large deployment include TFTP and the IP Voice Media Streaming App. In the case of IP Voice Media Streaming App, one can further dedicate the resources by running only MOH, software conferencing, or software MTP on a particular server. In all cases, other services also run on a dedicated server, such as the RIS Data Collector and Cisco Database Layer Monitor, but the other services that run on a dedicated server provide supporting functions required by the dedicated services and do not consume a large amount of server resources. Virtual private server is a virtual machine and it is usually distributed as well as sold by internet hosting service. VPS hosting is an appropriate bridge between shared hosting and dedicated servers. There are multiple plans which are completely customizable to match the client specific hosting requirements. The plans can be upgraded at any point of time as and when the website size as well as web-traffic grow. VPS runs its own copy of operating system and customers have super-user access to that operating system instance. Hence the customers can install and configure any software that runs on that operating system. 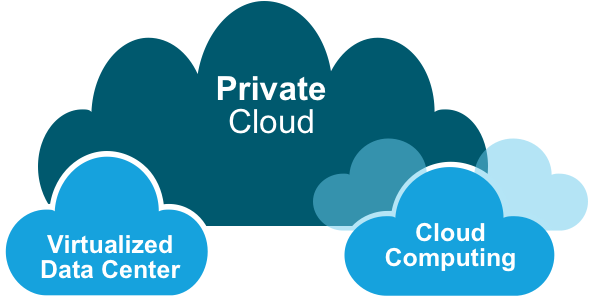 Private cloud services are offered only to selected users instead of general public. It is accessible through either internet or through a private internal network. Private cloud provides some benefits of a public cloud like scalability and self-servicing elasticity. It also provides some additional customization available from dedicated resources hosted on web-hosting company's premises. The main advantage of using private cloud is the security and privacy it provides through firewalls and internal hosting facility, as it filters out third party by not giving them any access to sensitive data. Popular models for private clouds are Iaas (infrastructure as a service) and PaaS (platform as a service). Both of these models provide optimal agility, security, customization facility. Colocation occurs when a data-centre owner rents space to other people. 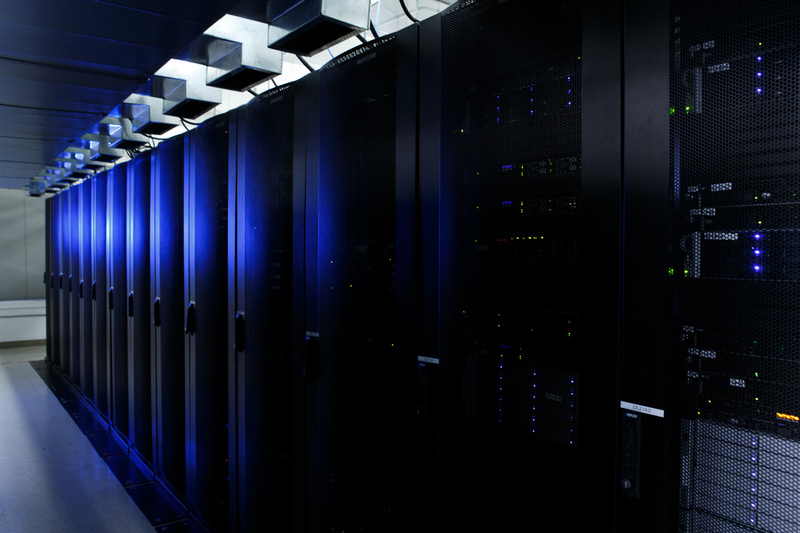 Renting data-centre space is very economical for small, medium, and even large businesses. Building oneâ€™s own data-centre is a huge investment and it requires specialized knowledge about cooling, designing, networking, location selection, real-estate management and so on. So, while it can take years to procure space and build a data-centre, using a colocation facility one can get up and run quickly. Colocation providers may provide internet access as a service to tenants, often blending connections from two or more ISPs. Tenants can take advantage of this capability rather than managing their own ISP connections and relationships. There are three strategies one may choose â€“ IaaS (Infrastructure as a Service), PaaS (Platform as a Service) and SaaS (Software as a Service). We provide secure, affordable and reliable web hosting solutions for startup ventures, small, medium and bog companies, enterprise clients which boosts their business. We are 100% dedicated to support our customers and we make sure that we are the first, last and the only way to bring success to your web hosting journey. We provide huge enterprise business architecture support with superior class of servers and robust network administration. Our cutting-edge technology coupled with skilled professional support ensure to bring a change in your business through web hosting. We provide 100% secure servers with built-in backups, trusted malware protection which our customers can completely rely on closing their eyes. We have transparent policies of varied plans which the customers can opt for based on their business needs. We do not charge any extra or hidden fee for web hosting services. Our servers come with 100% root access on both Windows and Linux operating systems which gives the customer full administrative privileges. With full root access, the license of hosted web is fully dedicated to the customer.